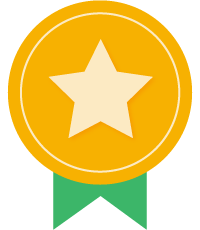 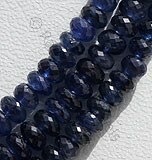 Sapphires are the second hardest gemstones after diamonds and the hardness of these gemstones something that is of most value- making them the best gemstones for gemstone studded jewelry. 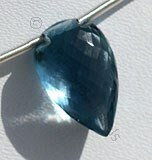 Of the many forms of sapphires, one that is eternally beautiful is is one of the rarely found gemstone which came into limelight in recent years. 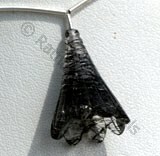 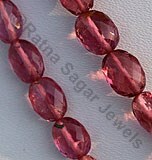 In the early days it received specific treatment from the jewelers and was used on specific request of the buyers. 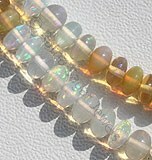 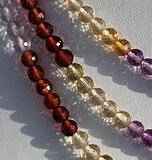 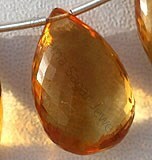 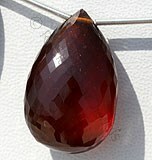 But with changing time people started recognizing the beauty of this gemstone. 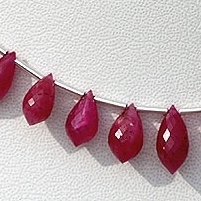 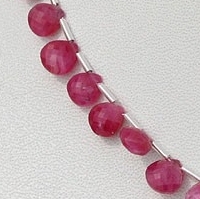 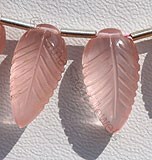 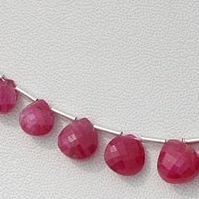 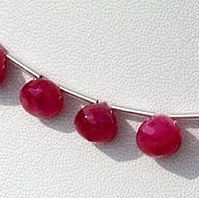 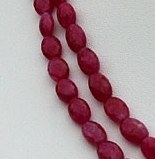 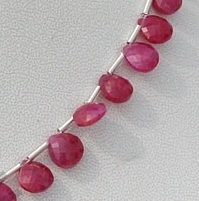 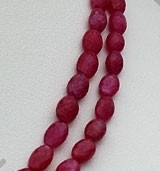 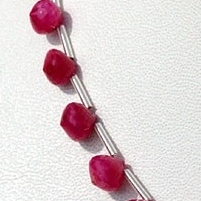 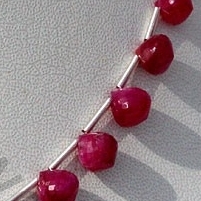 Pink Sapphire beads is also recognized as sapphires of girls, especially after renowned American actress Paris Hilton was seen wearing the jewelry made from Pink Sapphire Gemstone. 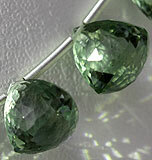 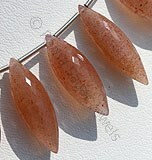 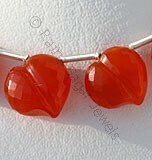 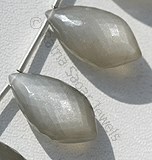 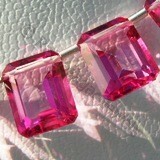 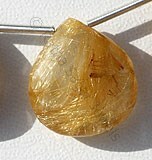 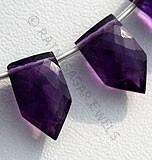 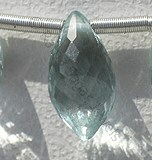 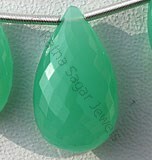 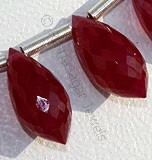 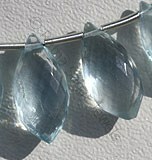 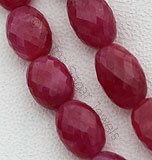 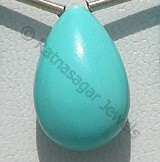 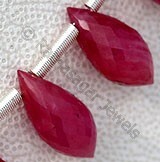 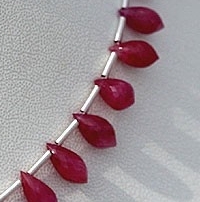 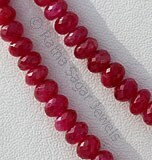 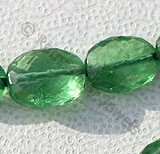 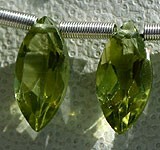 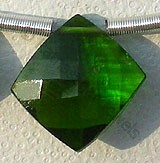 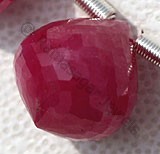 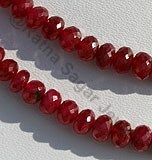 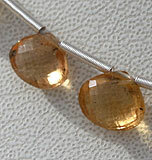 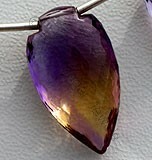 It would be interested that the demand of this gemstone suddenly rose on online shopping websites. 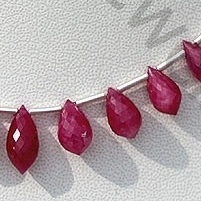 Its hardness on Mohs scale is 9 and after diamond.The perfection and the brilliance of pink sapphire is such that it leaves the person mesmerized. 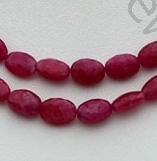 The color is certainly the best for any woman to choose a gemstone and the shapes that Ratna Sagar Jewels puts in make it the world most beautiful pink sapphire gemstone. 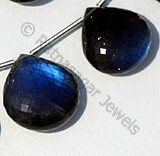 To buy these sapphires check the online store of Ratna Sagar Jewels. 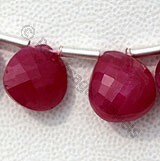 Natural Pink Sapphire-Precious Gemstone is a variety of the mineral corundum, possess property of translucent and are available in hot-pink color with silky sheen in micro cut, Chandelier Shape.